The Asha Neighbourhood Project aims to improve the lives of ALL women and children living in South Leeds. We aim to give our service users a wider understanding of their rights, opportunities and services available to them in order for them to live a healthier, happier and more productive life. We work to advance education, employment and health. This involves tackling barriers to progression, underachievement and the effects of discrimination and poverty. We do this using a holistic, person-centred approach that brings lots of services together in one safe and welcoming setting. 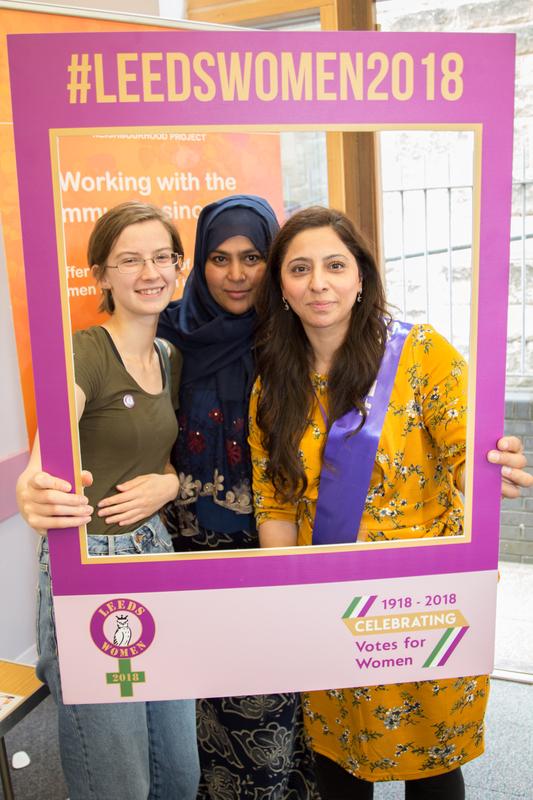 The Asha Neighbourhood Project first opened its doors in April 1985 and through services and activities designed to support and empower women, aims to enable all women and their families to participate fully in the social, cultural and civic life of Leeds. This website provides an overview of our work and a chance to download our latest Annual Report. Please visit the ASHA Facebook page for our latest news and events. We took 144 women and children to Blackpool on a sunny day in August. Free places were also offered to refugee and asylum seeking women.